Berlin-based Turkish artist Dennis Gun will exhibit his large format “staged” photographs from May 3 to June 4 at a private Istanbul museum, the Proje4L/Elgiz Museum of Contemporary Art. This exhibition will be the first in a series of 10th Anniversary exhibitions at the Elgiz Museum. The work by Gun, whose original name is Mehmet Gün, was some of the first to be acquired by the Elgiz Collection. 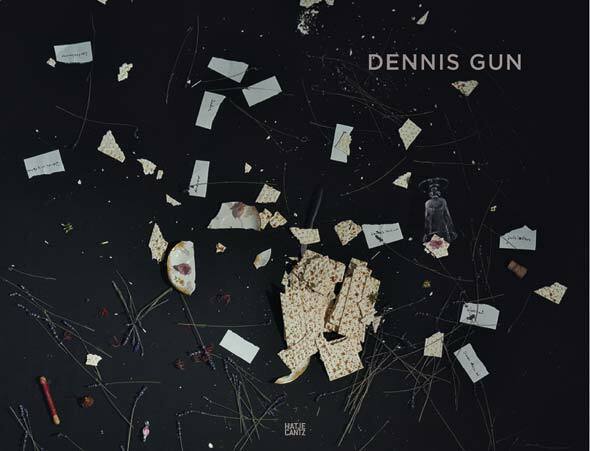 The exhibition also represents Gun’s first show in his home country in 13 years. Internationally known for his paintings and drawings, Gun turned to the medium of photography after 2007 for his artistic expression, making use of the technical possibilities of digital media while refraining from any tricks or effects this media offers. The artist also leaves room for the coincidence the objects may provide him and sets a perfect stage inspired by literature, 17th-century baroque masters, Renaissance paintings, religious themes or daily artifacts from these periods, as well as visuals from the astrophysics courses he studied along with art. Proje4L/Elgiz Museum of Contemporary Art is the first private museum of contemporary art in Turkey and was founded in 2001 as an experimental art space. It now houses the Elgiz Collection and also organizes temporary exhibitions by local and international contemporary artists.